Meris loves to play in the sea with her friends and all things messy! And what better place for messy play than in the bath!? Once you have doodled, moulded and sculpted everything gets washed away its time to clean up! 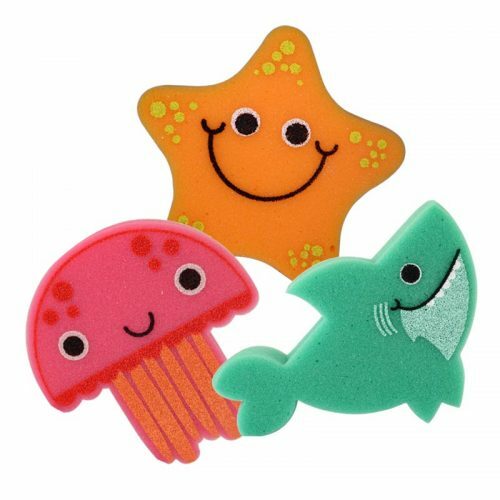 Submerge your Bathtime buddies fun sponge in the nice warm bubbles and scrub away the messy play!